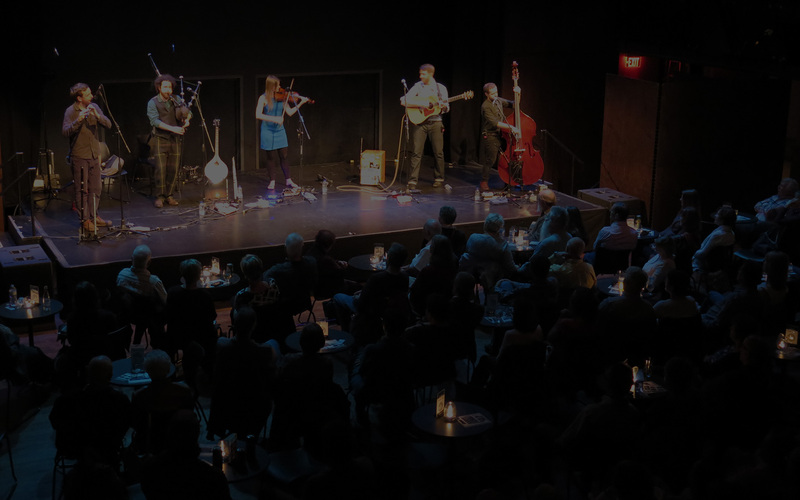 Newfoundland’s, The Once, return after a sold out Christmas concert last year, this time to promote and showcase their new album Time Enough. The trio consists of Geraldine Hollett (lead vocals), Phil Churchill (vocals, guitars, kick drum) Andrew Dale (vocals, mandolin, banjo, bouzouki). On this their fourth studio album, The Once offer some of the most vulnerable and honest material of their career. They stay true to the root strength of their harmony driven sound, while extending the borders into fresh yet familiar territory. They craft a sonically understated, but emotionally fulsome sound that accomplishes what they’ve always done so well: stun listeners with what Amelia Curran calls, “Perfect vocal harmonies, thick enough to stand on”. 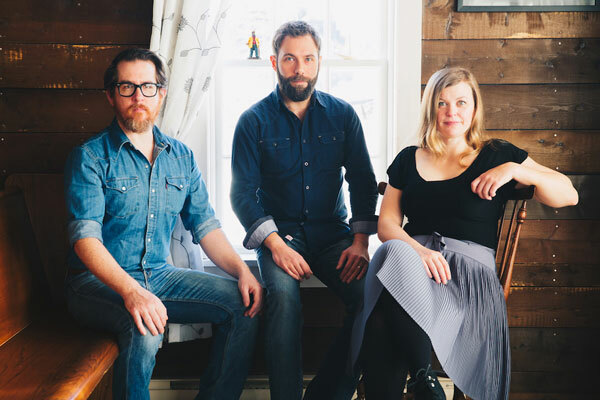 Peterborough folks love this Newfoundland band and always look forward to hearing a new album!